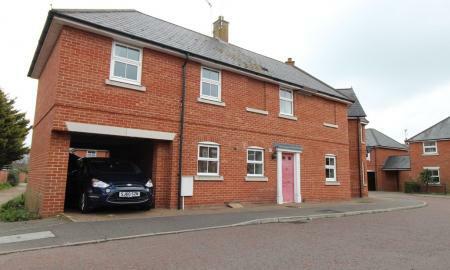 Martin & Co Colchester are pleased to present this modern, unfurnished, two double bedroom, ground floor maisonette, with carport parking, private rear garden located close St George's primary school. AVAILABLE EARLY JUNE 2019! Martin & Co are pleased to present this MODERN, unfurnished, third floor, one Bedroom apartment located in the heart of Colchester TOWN with outside Balcony providing stunning views over the town centre. AVAILABLE MAY 2019! 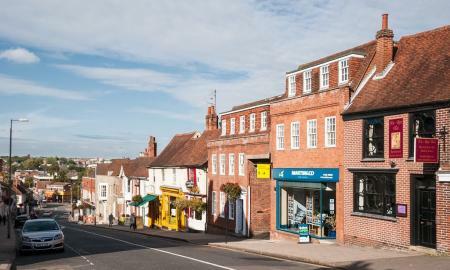 Martin & Co are pleased to present this unique town centre one double bedroom "turret style" top floor Apartment offering fabulous views over Colchester Town with permit parking. 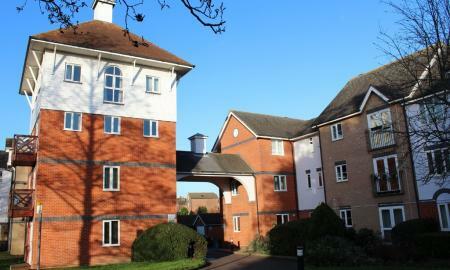 Contact the Colchester, Martin & Co office to arrange a viewing today! 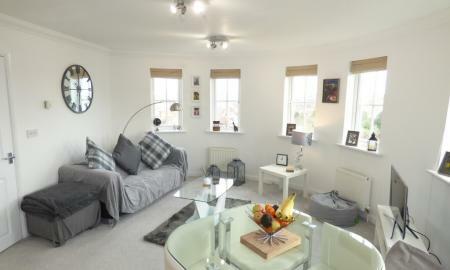 Martin & Co are pleased to offer this newly redecorated, modern one bedroom apartment with shower room and the benefit of electric heating and double glazing located in the heart of Colchester TOWN CENTRE with a great selection of local shops and restaurants. Available May 2019! 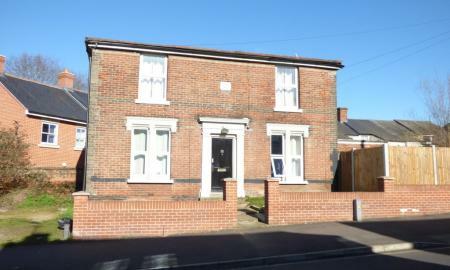 Martin & Co are pleased to present a single FURNISHED bedroom within a REFURBISHED, detached house located within Colchester town centre and within a 5 minute walk to Colchester town train station.